Ever wonder where the Easter Bunny sprang from? Learn more about the traditions of this chocolate-filled holiday. Here's what to know about Easter traditions and the holiday itself. This year, Easter falls on Sunday, April 21. The holiday is a "movable feast," meaning the date changes every year and follows a similar calendar to the Hebrew calendar based on the lunar cycle. 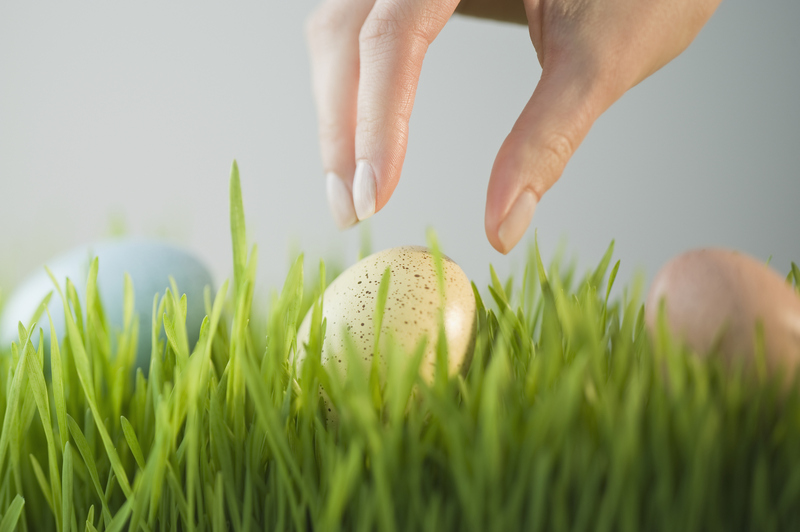 Where Did Easter Traditions Come From? Some claim that the word Easter derives from Eostre, a pagan goddess of spring and fertility. According to folklore, Eostre found a bird dying from the cold and turned it into a rabbit so its fur would keep it warm—but that rabbit still laid eggs like a bird. 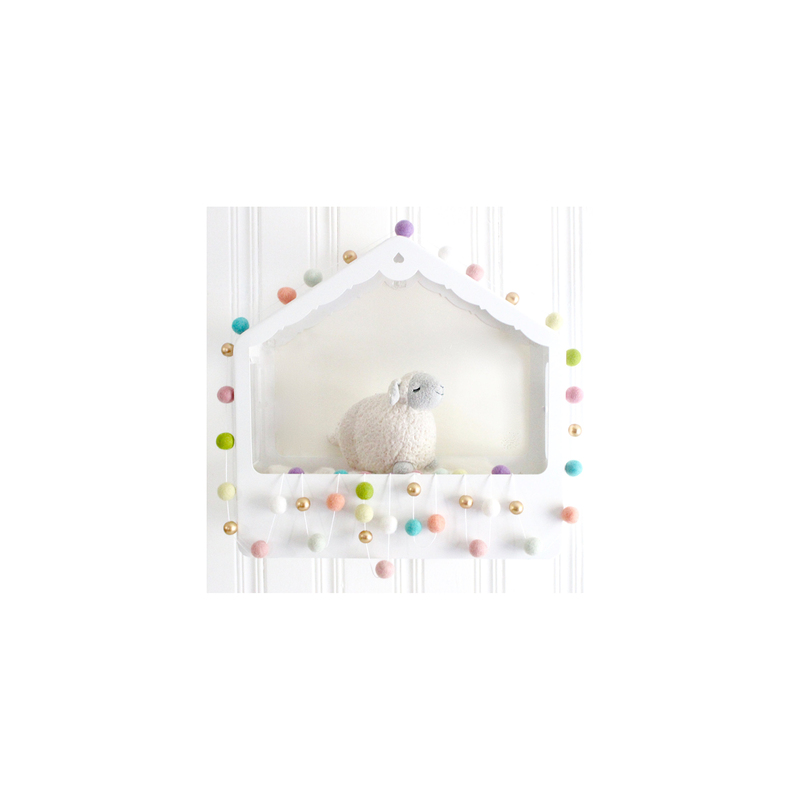 “In one version [of the story], the bunny paints and decorates the eggs as a gift to Eostre to show his loyalty and love,” says Brandi Auset, the author of The Goddess Guide ($17, amazon.com). It’s possible this story is the reason that bunnies and birds—and chicks, if you ask the company that makes the popular Peeps marshmallow candies—are connected with the holiday. Dyeing Easter eggs may have a deeper religious connection as well. One tradition regarding Easter eggs is related to Mary Magdalene, the first person to see Jesus after the Resurrection. As the story goes, she was holding a plain egg in the presence of an emperor and proclaiming the Resurrection of Jesus Christ. The emperor said that Jesus’ rising from the dead was as likely as that egg turning red—and the egg turned bright red while he was still speaking. In addition, for the 40 days leading up to Easter, known as Lent, Christians begin preparing for the holiday by praying, meditating, and making personal sacrifices. “Christians [have historically] prepared themselves by forgoing ordinary dietary items, such as meat, eggs, and milk,” says Anne Kathryn Killinger, the author of An Inner Journey to Easter ($19, amazon.com). “For many years, Easter was known in Western Europe as Egg Sunday, for eating eggs on that day was one of its joys.” Those eggs were often presented in baskets lined with colored straw to resemble a bird’s nest, thanks again perhaps to Eostre. Where does all the chocolate come from? 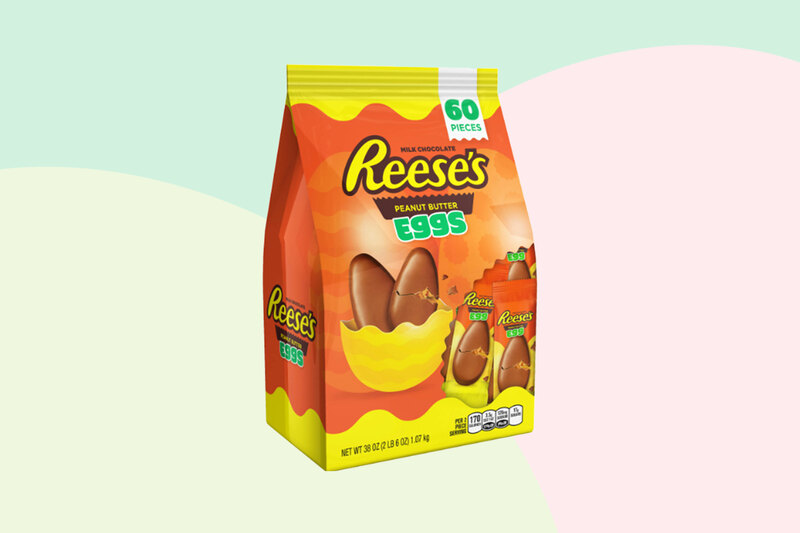 “The tradition of chocolate eggs began in 19th-century France and Germany and soon spread to the rest of Europe and eventually the United States,” says Katherine Tegen, the author of The Story of the Easter Bunny ($8, amazon.com). “To receive the special Easter eggs, children were told to make nests from hats or baskets so the Easter Bunny could leave them there.” Killinger says that many Christians are also eager to eat chocolate on Easter because it’s a common modern-day sacrifice during Lent.